Safe Sports Network recognizes that sport-related concussions pose a serious risk to young athletes. 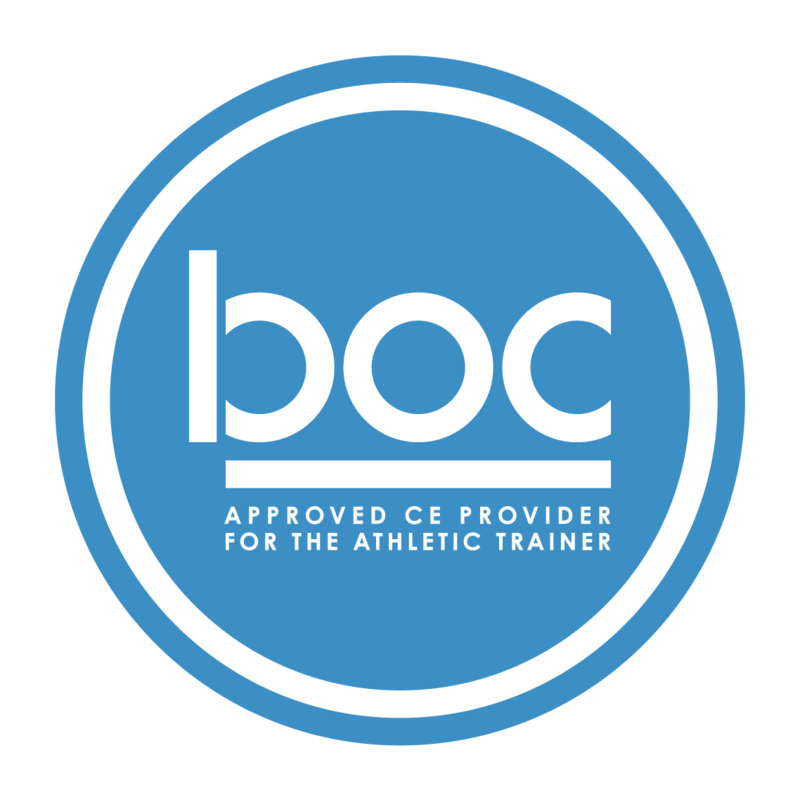 Therefore Safe Sports has implemented guidelines to ensure prompt and safe assessment and management after injury. A safe return to play process for athletes who have sustained a concussion is detailed in our guidelines. Baseline testing (before an injury happens) of neurocognitive performance using the ImPACT test is an integral part of our program. The following is a brief summary of our concussion program: the full set of guidelines is available HERE. 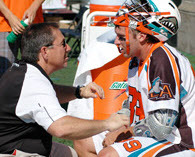 A concussion is the result of a direct or indirect impact to the head. Concussions impact the way the brain normally functions. Most people suffer symptoms for only a short period of time (7-14 days). It is important for everyone to recognize that loss of consciousness (being knocked out) is NOT required for a diagnosis. However some concussions can lead to long term problems, especially if the original injury is not reported by the athlete. 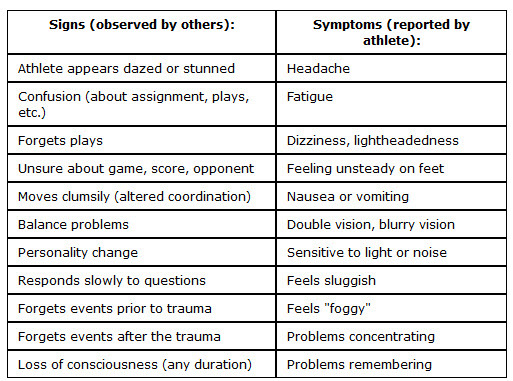 If you have any of the following symptoms get checked out by your athletic trainer immediately. Click here to watch the Youtube video, Concussions 101. Click Here to print the Parent Symptom Scale form.